Mailchimp is a leading marketing automation platform and provides email marketing service. Now you can connect your Unicart store with Mailchimp to automatically add subscribers to your Mailchimp List at signup. This function called Mailchimp Auto Registration. When you got customer data in Mailchimp, you can keep in touch with your customers by designing and sending newsletter from Mailchimp about your latest products, promotion and etc. 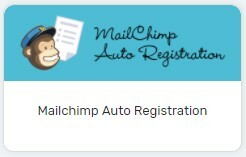 Let’s go through steps below on how to configure Mailchimp Auto Registration. 1. 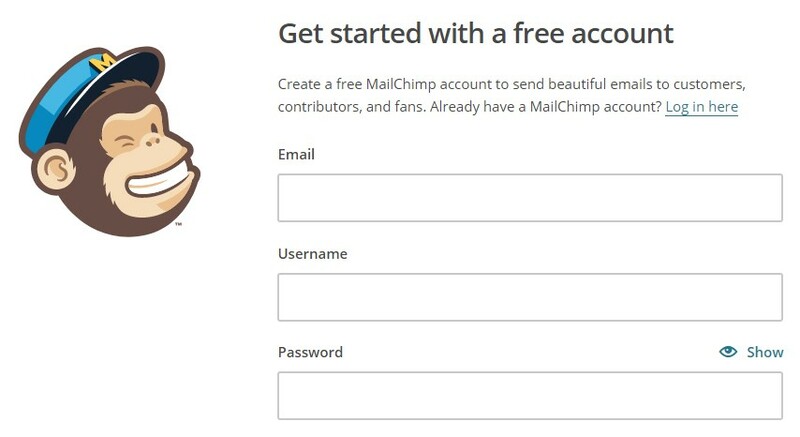 Create an account with Mailchimp. 2. When you have Mailchimp account activated, login Mailchimp account. List is used to store your customer data. 1. Navigate to Lists Page and Create List. 2. Enter the fields provided in List details section. 3. Enable Double opt-in to send a confirmation email to subscribers when they subscribe to your list. Or, disable it to let subscriber added to your list straight away without confirmation. 4. 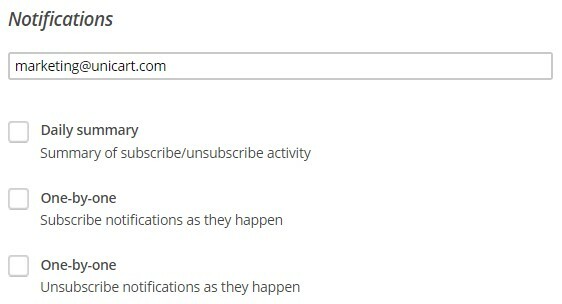 Enter the email address and select the types of notification to receive from Mailchimp about the activity of your list. 5. When it is complete, click Save. 1. 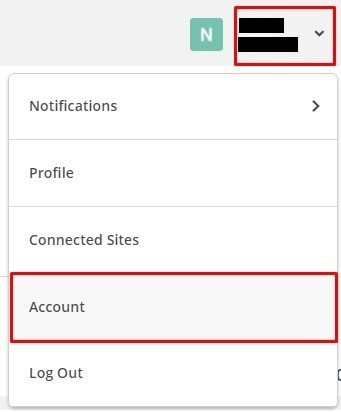 Login to your Unicart Admin Panel, go to Apps, click Add More Apps button and install Mailchimp Auto Registration. 2. API Key and List ID are required to setup the integration. Now we show you how to find these details from your Mailchimp account. 3.1. Click on your Name from the top right menu, and select Account. 3.2. From the Account Page, click Extras and choose API Keys. 3.3. Click Create A Key button and you will find API Key is generated. 4.1. Navigate to Lists Page, click the drop down menu and choose Settings. 4.2. Scroll down to find Unique List ID. 5. Then, paste the API Key and List ID in Unicart. 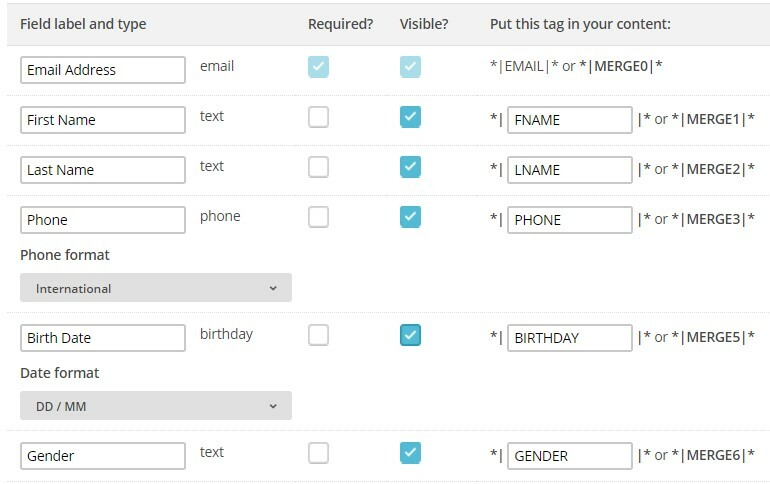 Fields are required to create in your Mailchimp list to map with Unicart customer fields later. 1. On the same Lists Settings Page, click List fields and *|MERGE|* tags. There are two scenarios to set up fields in Mailchimp. 1.1. 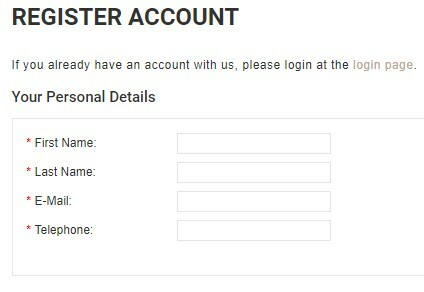 First Name, Last Name, Email address and Contact Number will be required only during customer registration. 1.2. In Unicart’s Mailchimp Auto Registration Page, enable status of Email, First Name, Last Name and Phone. 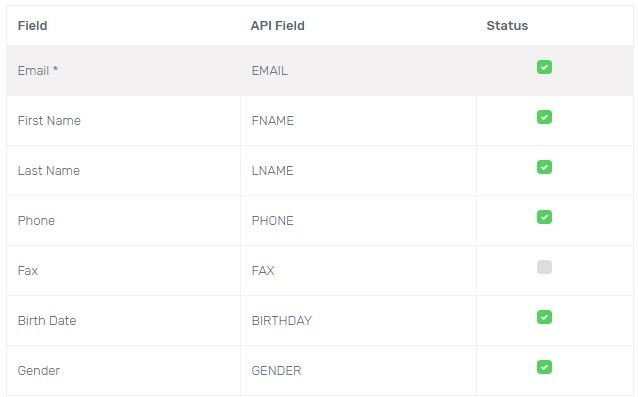 Please note that API Field will be used in Mailchimp later. 1.3. In Mailchimp’s List fields and *|MERGE|* tags Page, click Add A Field button. 1.4. Click Phone field type to create Phone field. 1.5. 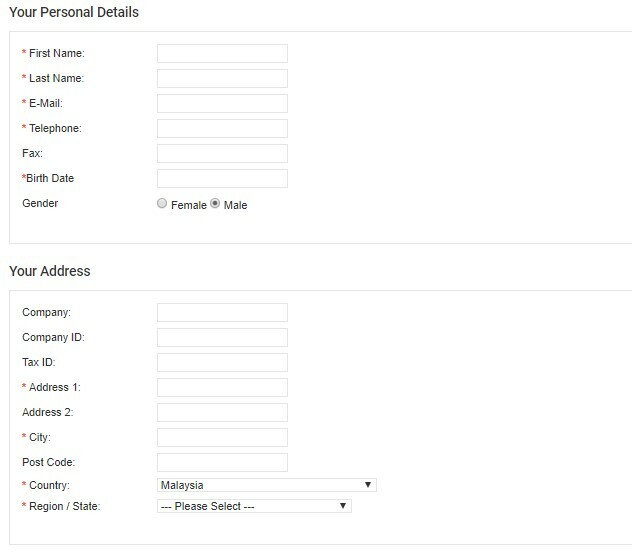 Enter the field label, choose International as phone format, insert Unicart’s API field in tag field, and Save Changes. Learn more about how to set Simplified Registration. More data will be collected during customer registration. 2.1. 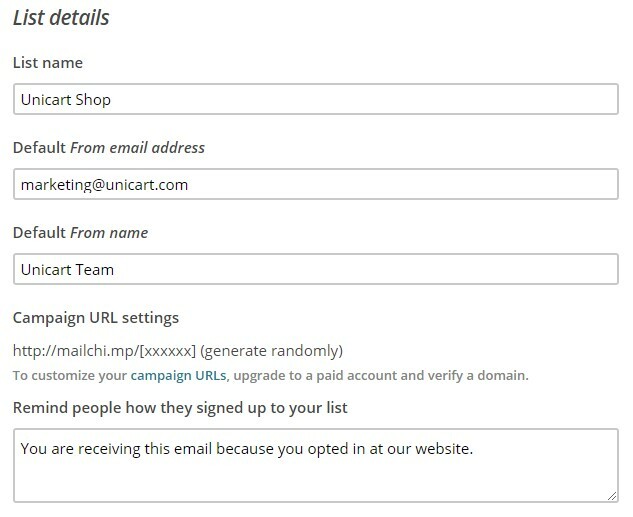 In Unicart’s Mailchimp Auto Registration Page, enable whichever customer data you want to send to Mailchimp. 2.2. Configure the same as in Mailchimp, and Save Changes. 1. There are 2 types of status in Mailchimp Auto Registration. Optional Subscribe: It will show Newsletter Subscribe option during customer registration. Customer data will only be sent to Mailchimp if customer ticks “I wish to subscribe newsletter”. Automatic Subscribe: Newsletter Subscribe option will not be shown at sign up. Customer data will be automatically sent to Mailchimp when customer successfully registers an account in your Unicart store. 2. Select one of them and click Save and Clear Cache to live Mailchimp Auto Registration. Congratulations! You have successfully auto subscribed customers to your newsletter and you can find customer details from your Mailchimp list.